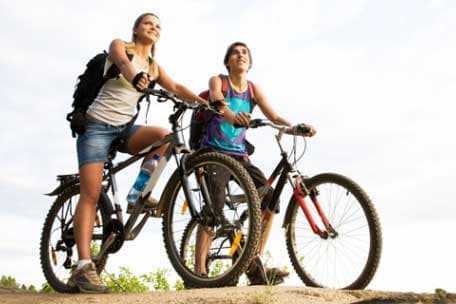 Biking is becoming an increasingly popular type of leisure. The benefits of cycling are undeniable, and if you are riding in the fresh Carpathian air, the benefits increase doubly. Higina Spa provides bicycle rental services to all guests of our hotel. 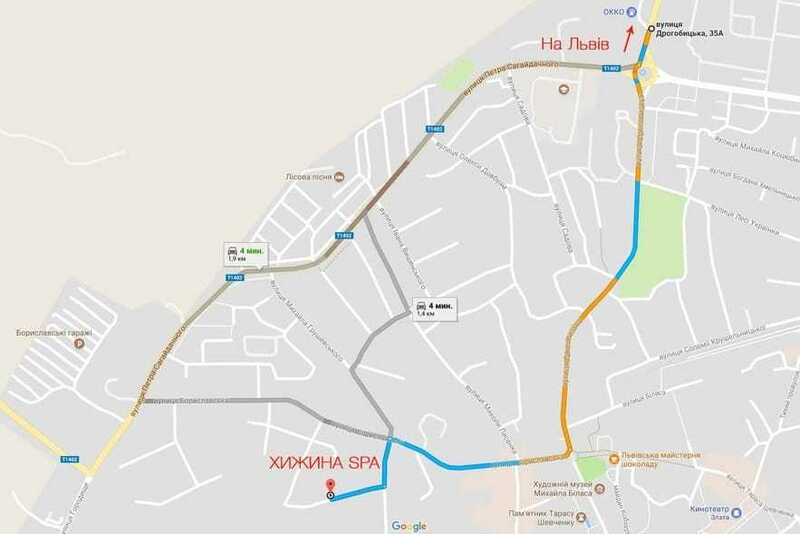 You can bike through the streets of Truskavets enjoying the clean air of a vast city park or ride through the forest that surrounds the city from all sides.